Everest premier league : T20 cricket isn’t a format anymore, and within the span of some years, it has become a Global Brand with its presence in almost every part of the World around. Moreover, even a recent survey by International Cricket Council revealed that while Cricket has over 1 billion fans around the world. T20 is the most loved cricket format amongst all those Cricket fans. This isn’t just a matter of number but the same can be ascertained by having a comparison between the number of fans attending an ODI or Test match and a T20 on the other hand. 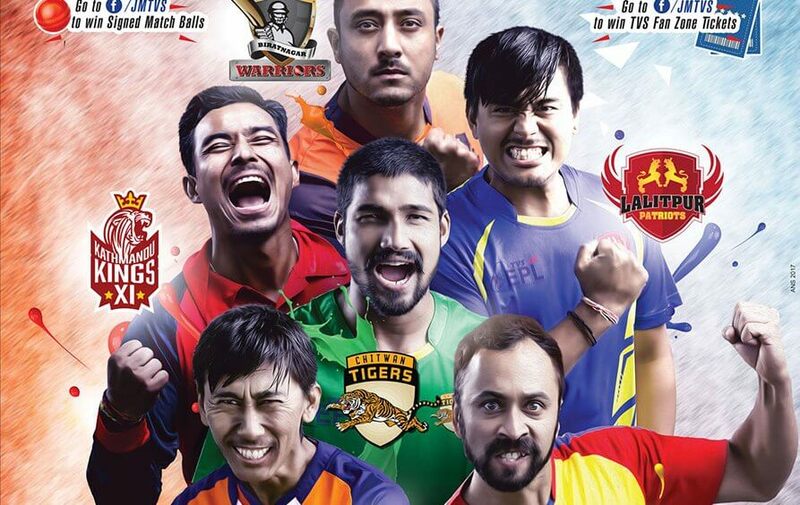 Moreover, while every other country were launching their own domestic leagues to attract the local cricket fan base along with giving a chance to the local players to play alongside some great International players, Even the newbie of the International cricket ,Nepal, Started their own T20 Cricket League named as Everest Premier League. 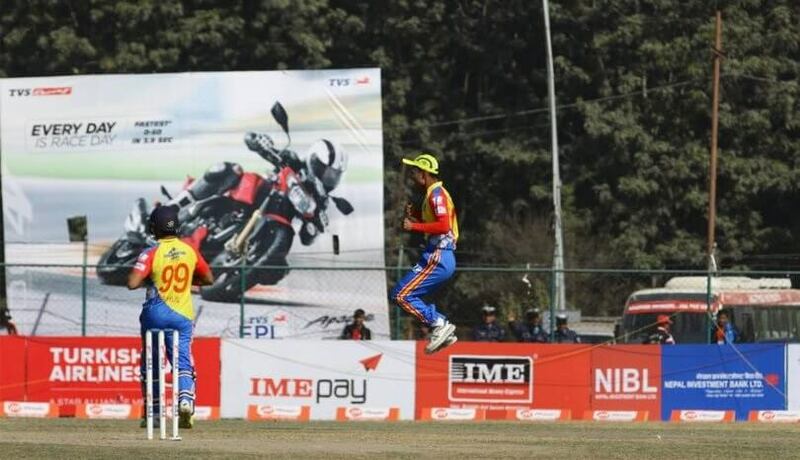 It is quite interesting to know that the league was supposed to be the second edition of the already held Nepal Premier league in 2015 and was scheduled to be held from 26 March to 4 April 2015 in Kirtipur Nepal, But it was the Cricket Association of Nepal which insisted to get its name changed in due course and even stated that they will not support the league if the same would be played as the Second edition of the Nepal Premier league. It was only after the name changed to Everest premier league, that the board decided to give it a go in terms of Scheduling and even provided a cricket ground to accommodate the same. The League finally kick started on 24 September 2016 and ran for the next 10 days before concluding on 3 October 2016.The Competition involved Six teams under the name of their respective Franchises and all the matches were played in the round robin league format where the top four teams were going to qualify for the playoffs. The team of Panchakanya Tej emerged as the winning team of the tournament and they defeated the Colors X factors in the Final match by 40 runs. Moreover, It was Sompal Kami of the Jagdamba Rhinos who was adjudged as the man of the tournament for the first edition of Everest Premier league. 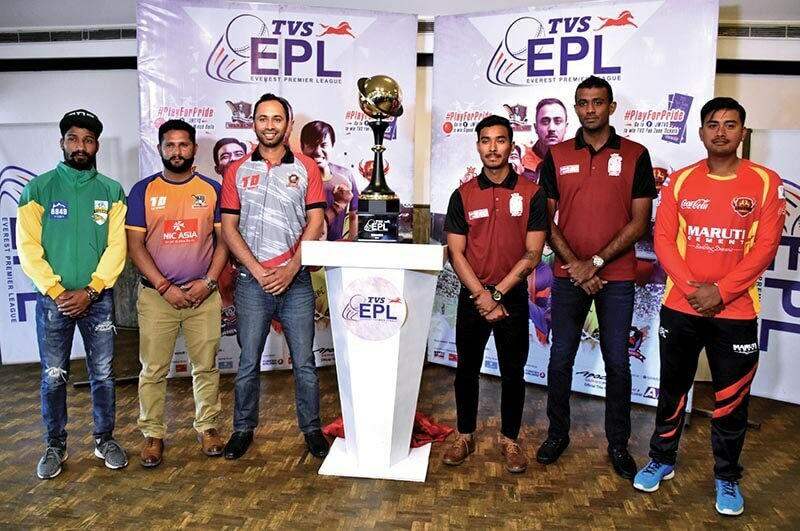 The second edition of the Everest premier league, famously known as TVS EPL 2017 started on 18 December 2017 to 30 December 2017 and by that time, the league has gained immense popularity amongst the cricket fans in not only Nepal, but all over the world. Though Nepal was never been considered a superpower in the Cricket world by that time, but it was still been going nice and hard with its efforts and gained the Associate nations status within the process. The league also came up back again with prize money of 2.1 million rupees on offer to the winner of the tournament. Moreover, The logo of the tournament was also unveiled by famous Nepalese Cricket player and also the captain of the National cricket team of Nepal, Paras Khadka along with the head coach Jagat Tamatta. The league format was slightly different this time as instead of the names of corporate houses (like in the previous edition) the Organizing committee decided to go with the name of the cities for all the Six participating teams within the league. Moreover, it was the team of Biratnagar Warriors, who, after remaining undefeated throughout the tournament, grabbed the title by defeating Bhairahawa Gladiators by 1 run in the final. Quite surprisingly, the league involved some of the major International players and it was Babar Hayat who emerged as the highest scoring player along with the most number of sixes to his name. He was also been awarded with the player of the series trophy while it was Rohit Kumar Paudel who grabbed the award for being the most valuable player while making some match winning contributions throughout the tournament for his team Bhairahawa Gladiators. On the other hand, it was local players like Israrullah and Basant Regmi who came up with most number of Wickets (12) under their belt throughout the tournament. While the clear motive of the tournament was to find the young cricketing talent across all the cities of Nepal, all of the Six teams were allowed only 15 players. Moreover, the team went a step further to find the Young cricketers in Nepal and organized several Cricket Talent Hunt events in order to grab some real talent from across the country. Also, every team bought 10 players from the auction along with the 3 International players from around the World(Which was the Stipulated limit to be included in the team).Moreover, there were Six marquee players which were picked by every team before the auction which includes famous names like Dipendra Singh Airee, Shakti Gauchan, Sompal Kami, Paras Khadka, Gyanendra Malla and Sharad Vesawkar .Every team was allowed to spend a maximum of Rs. 1 million from their given purse to make it a fair play for everyone. 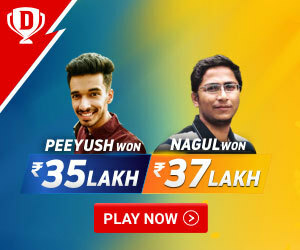 The auction took place on 23 October 2017 and in total 60 players divided into various categories like A, B and C were bought from the auction by the respective franchisees. Moreover, the players who got to get the highest bid within the auction process were Binod Bhandari, Karan KC, Sandeep Lamichhane and Aarif Sheikh who were able to secure a successful bid of Rs.175,000 to their name. This was something which was not that usual with the cricket leagues around the world and it was only the big names that used to secure the biggest chunk of match fees during the tournament. The same wasn’t true for the EPL as even the local players were paid good amounts as the match fees which was near to the amount 8000 per match. While we understood that the first edition of the Everest premier league was under the dispute between the organizing firm Zohra sports management and Nepal cricket association, it was only after the Organizers agreed on not involving “Nepal” in the league’s name that the Cricket association of Nepal allowed them to go ahead. Moreover, the Board also provided them with a Cricket ground to carry on with the Organization of the tournament.